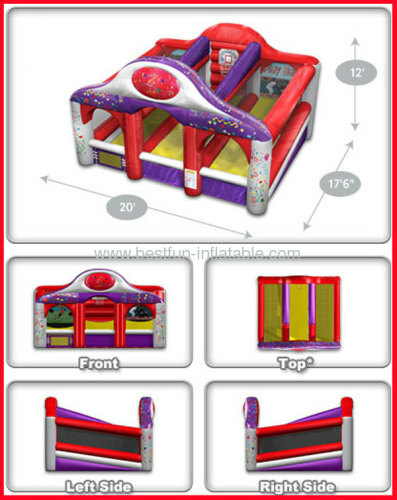 This Outdoor Commercial Inflatable Triple Play is a innovative tool to engage in an active way with a target audience. 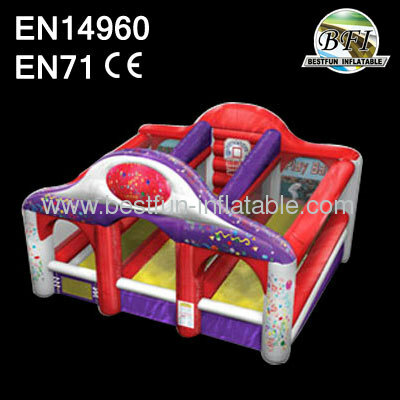 2013 New Inflatable Basketball Bouncer is a great unique and engaging sport game, for kids and asults. Materials: Best 0.55 MM PVC tarpaulin. Color: Same as picture or as per your request. Useage: Rental business, parties, clubs, parks, outdoor entertainment, backyard fun and any other business functions. 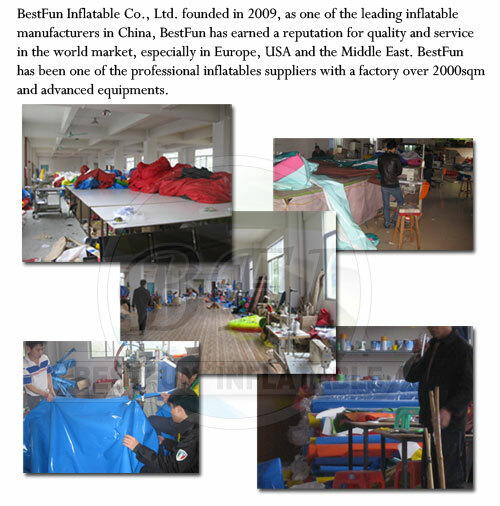 BestFun have been in the inflatable industry for over 10 years. 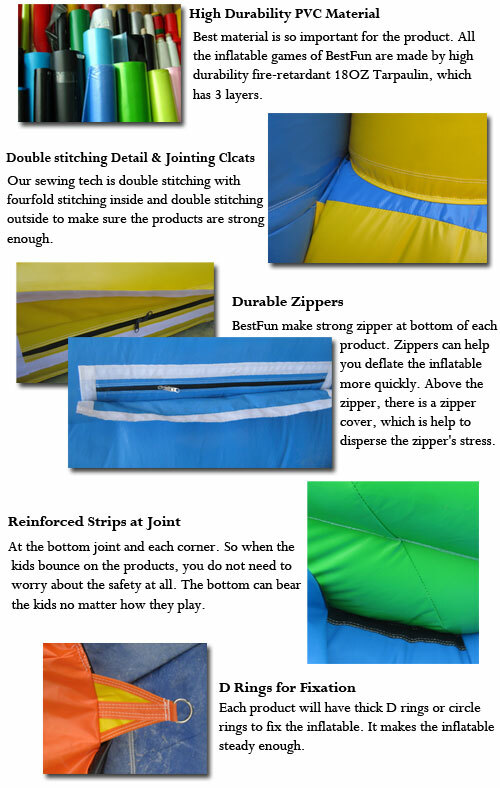 We provide highest level of service, commercial quality and safe products to all customers.